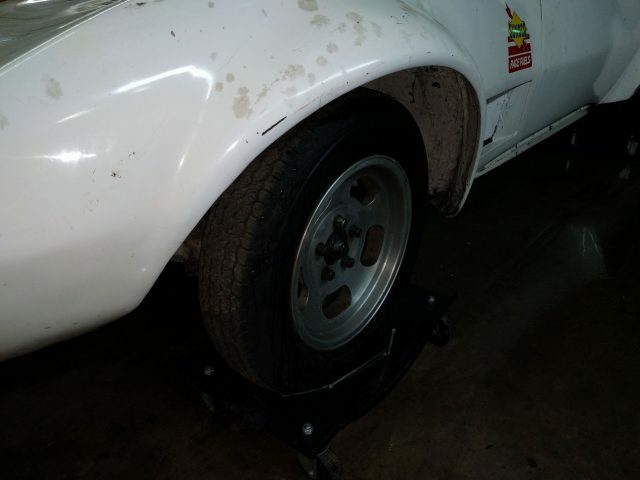 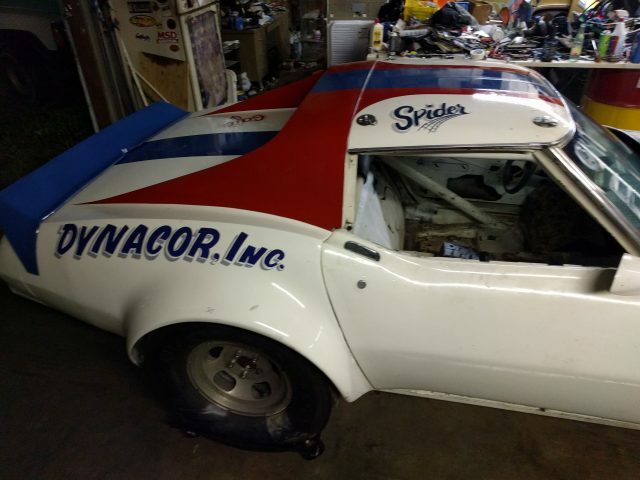 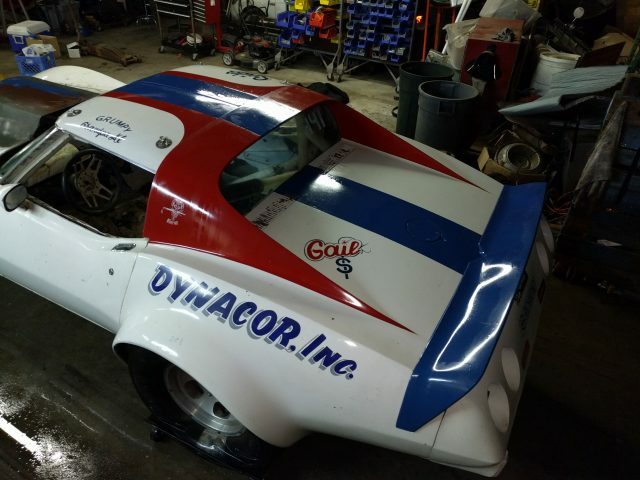 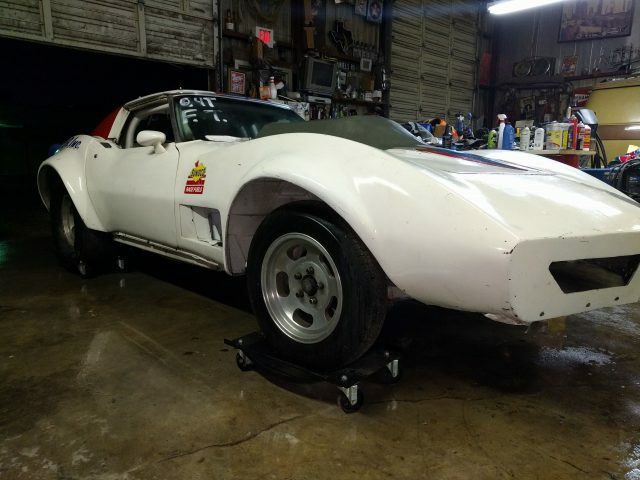 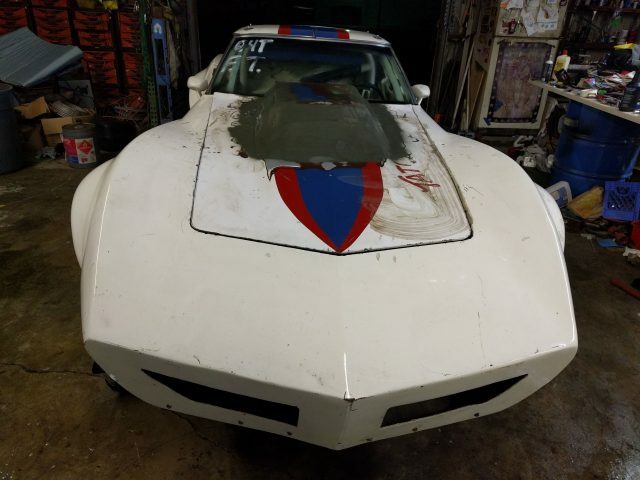 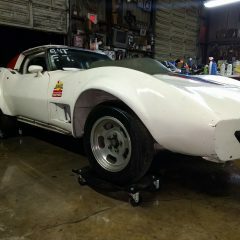 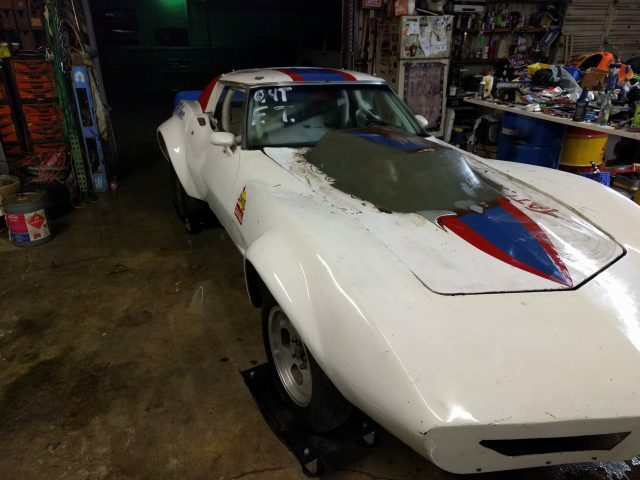 1974 Corvette SCCA race car roller. 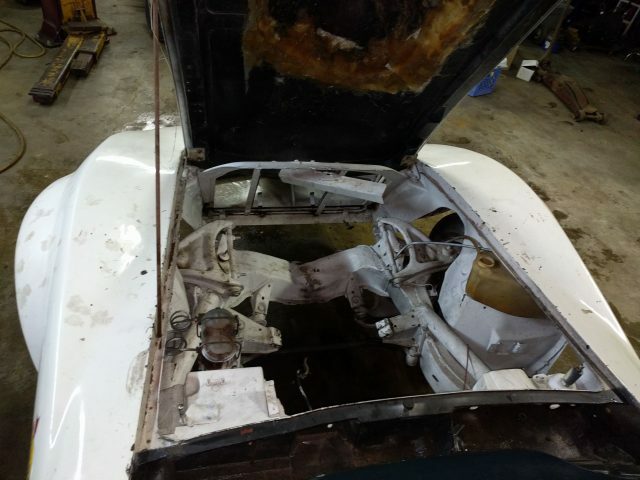 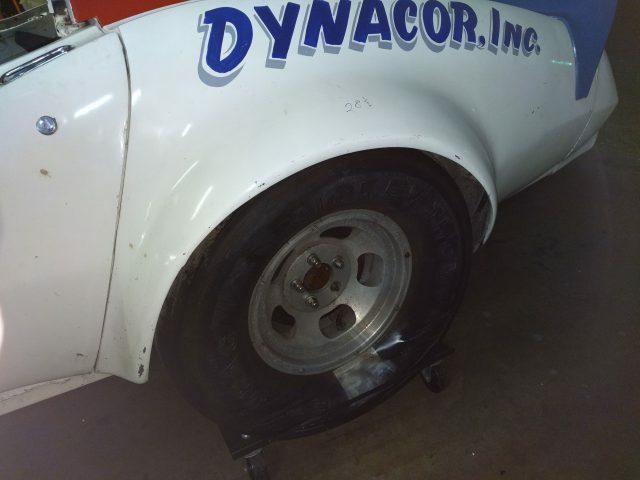 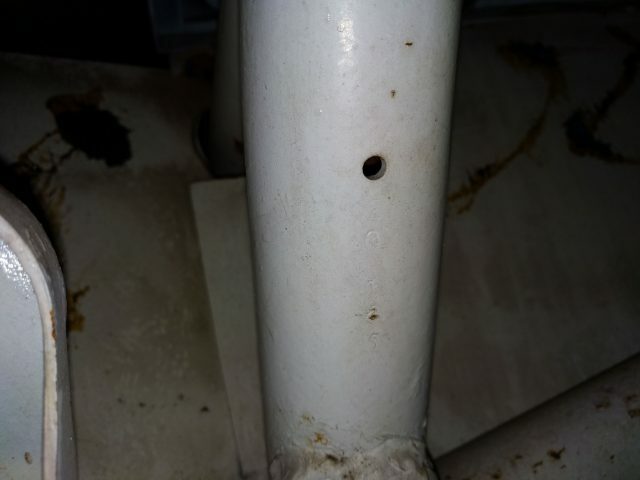 This car was purchased new in 1974 for the sole purpose of racing. 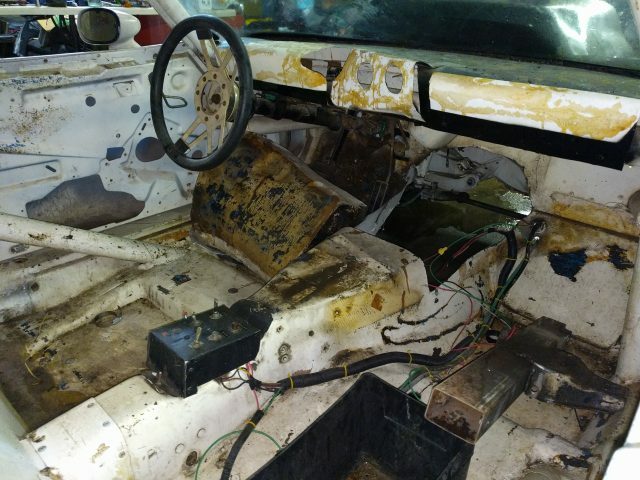 No vin, no title.